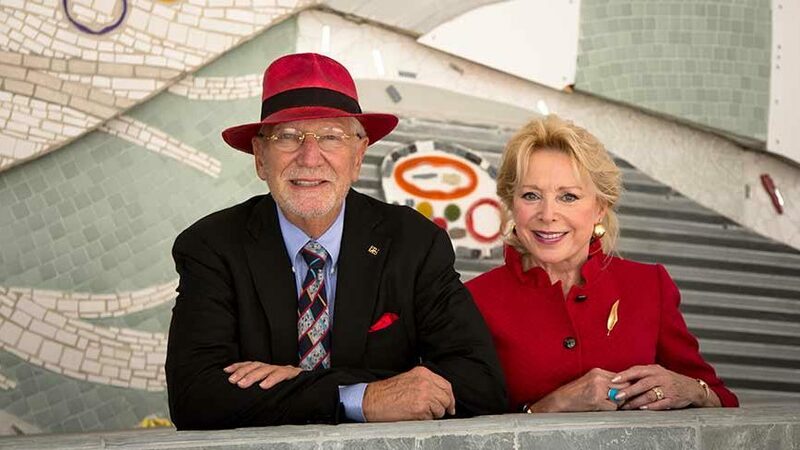 The Herbert and Nicole Wertheim Foundation announced Tuesday a $25 million donation to UC San Diego to help establish a school of public health. UCSD plans to match the gift and hopes to raise another $50 million to construct a school of public health building pending approval by the University of California. The gift from the Wertheim Foundation is dependent on whether UC’s leadership approves UCSD’s request. UCSD currently offers a bachelor’s degree and a master’s degree in public health, as well as a joint public health doctoral program with San Diego State University. UCSD also opened an Institute for Public Health in 2014, and school officials believe the current public health infrastructure makes UCSD a persuasive candidate for a school of public health. “As UC San Diego builds our vision for a healthier world, we are committed to leveraging all of our resources — across campus, across disciplines and across institutions — to fully address the complex dynamics that affect public health,” said David Brenner, vice chancellor for UCSD Health Sciences. Scientist, clinician, entrepreneur and philanthropist Herbert Wertheim, inventor of eyeglass tints that block ultraviolet light, said he and his wife Nicole made the donation for their 48th wedding anniversary. The fundraising is part of UCSD’s Campaign for UC San Diego, a $2 billion effort to improve student experiences, campus facilities and research opportunities. The school has raised $1.6 billion since it launched the campaign in 2012.